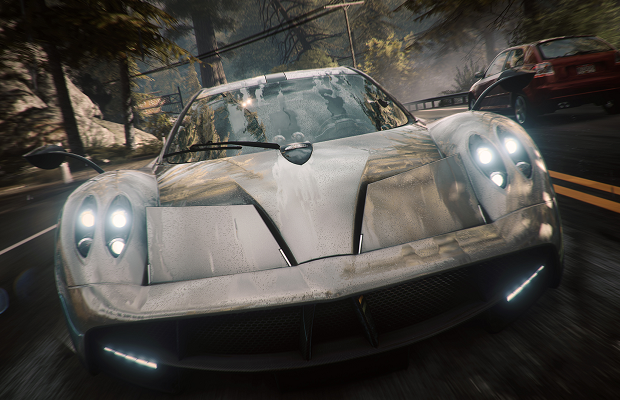 Need for Speed: Rivals might already be on your radar for this fall, but there are two platforms mysteriously absent from its release schedule. In an interview with The Sixth Axis, creative director Craig Sullivan explains why Rivals won’t be hitting the Wii U or Vita, as the previous entry in the franchise did. It’s also worth noting that Need for Speed: Rivals uses the Frostbite 3 engine, which has not appeared on either platform at all. Rivals is scheduled to hit the PC, PS3, PS4, 360, and Xbox One in late November.